The Scottish Highlands. The name alone is able to lure us into visions of moody glens, towering mountains, silent lochs, majestic forests and mysterious light. On this photo-immersion trip, we will visit some of the most majestic, authentic and isolated regions of the Highlands, Torridon, Loch Maree and Inverpolly, and we will do this coinciding with the best of the autumn colours and the likely first snow of the year. During the first days of our workshop we will be based around the Torridon valley, which offers some of the most impressive mountain scenery of Scotland, where mountains with names such as the Liathach and Beinn-Eighe reflect in the waters of the Lochans and rise over the nearby ocean. 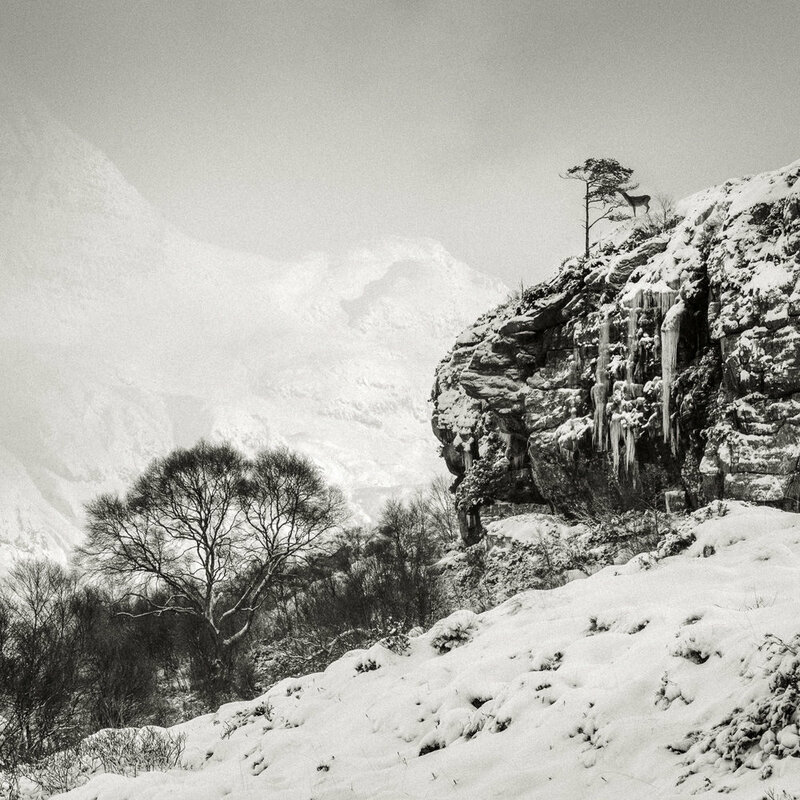 A few kilometres north from Torridon, Loch Maree runs along the valley of the same name. This is the home of the mighty Slioch, a brute of Torridonian sandstone which looms over a barren landscape dotted with Caledonian pines. For our second part of the workshop, we will travel further north, where lies the Sutherland area. Here, mountains start to thin out, rising almost isolated from a sea of lewisian gneiss, resembling geological monuments erected in the middle of nowhere. Of all these mountains, Suilven is the most photogenic and surrealistic of all. Surrounded by a myriad of lochans and rocky hills, its exposure to some of the wildest Atlantic weather and its phenomenal capability to adopt different forms depending on your viewpoint make it really special. 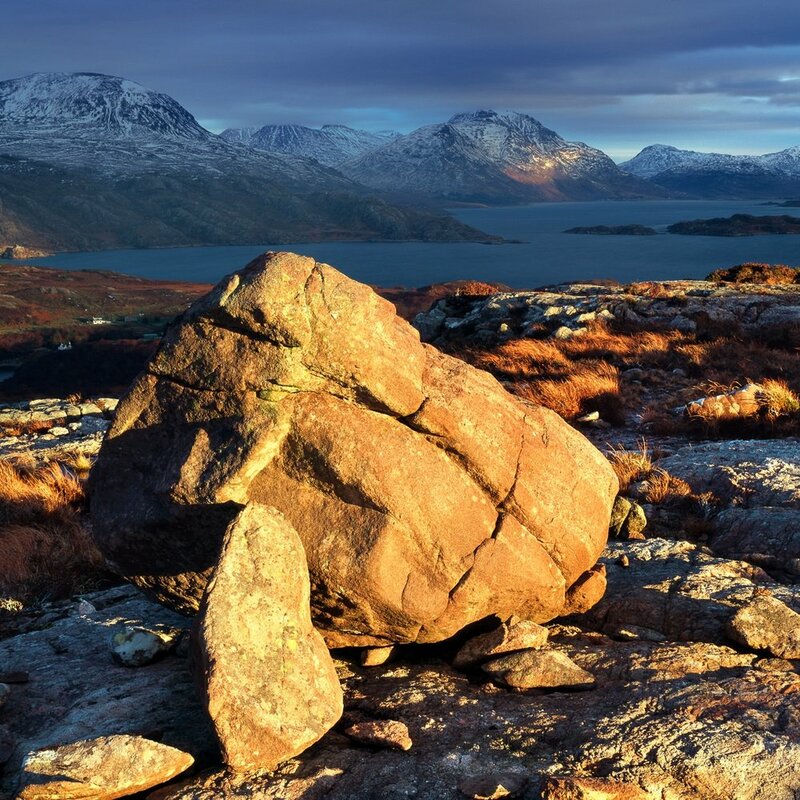 We will thoroughly explore three of the most scenic, authentic, isolated and majestic areas of the Scotland: Torridon, Loch Maree and Inverpolly, combining mountain and coastal scenery. Rafael Rojas (Master Hasselblad 2014, MA Photography, ARPS) is a Swiss-Spanish fine art photographer, author and lecturer whose work frequently focuses on concepts like time, decay and renewal, the raw latent energy found in the landscape and the ephemeral qualities of existence. He strives to encapsulate concept, emotion and spirituality in his work. Rafael has been involved in teaching since he was in his teens, and well before he took a camera for the first time. First helping out young students, then teaching undergrads and later on as a University lecturer. Nowadays, as a full time professional photographer, lecturer, author and creativity mentor, he deeply enjoys helping other photographers grow as artists, slow down and look at the world with different eyes. He is the founder of the online Photo Shool "Photography with Intent", A unique, comprehensive and structured one year course devoted to the whole photographic process from message to print. Rafael is also co-owner and co-director of “Platinum Press Editions”, an independent finer art photography publishing company devoted to the creation of photography books of the highest quality. Rafael speaks English, French, Spanish, Romanian and Italian. Anca Minican, the partner of Rafael Rojas, provides a very special touch to all our photographic workshops and trips. 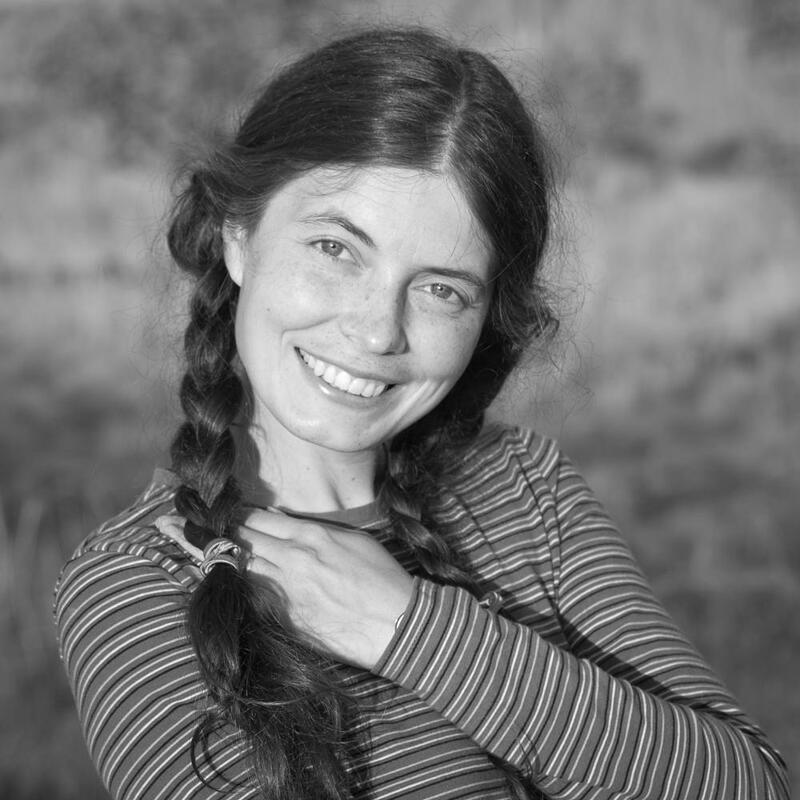 Trained as an architect, she is a true lover of nature and the wilderness and always accompanies Rafael on his photographic expeditions all over the planet. Her broad experience in the corporate world, her professionalism and her methodical and serious approach make her a valuable asset for the organization, on-site logistics and the support to customers during our workshops and photographic trips. She also plays a key role in the team building and knows how to create an amicable environment with a personal touch as all our clients can testify! Anca is co-owner and co-founder of “Platinum Press Editions”, an exclusive editorial house specialized in the creation of unique fine art photography books of the highest quality. She is also part of the management staff of the Photo Shool “Photography with Intent”. She speaks English, Spanish, French, Italian and Romanian. All inclusive. All included. All first class. During this workshop we will be based at two comfortable hotels, one of them being the exclusive Torridon Castle Hotel (5*), truly an experience in itself. The hotels are ideally placed, allowing us to make the most of the conditions, tailoring our programme to the weather and light we will experience during our trip. One of the main activities of Rafael Rojas is tea­ching, writing and lecturing about creative and expressive landscape photography. As a former university lecturer, author of the series of books "Photography with Intent" and monthly columnist for several magazines, Rafael will surely help you go home being a better photographer.